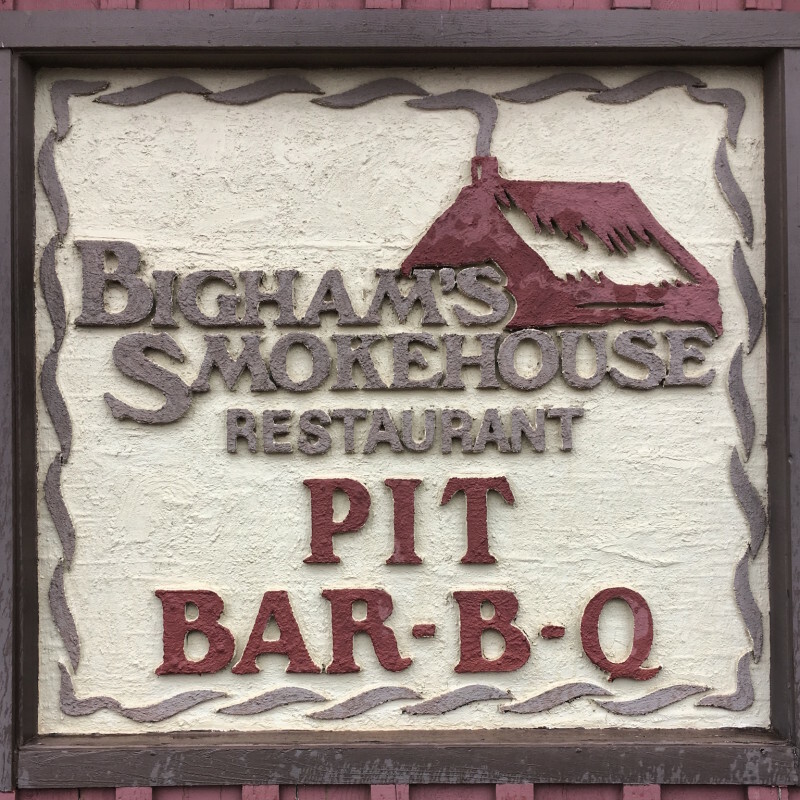 Bigham’s is one of my favorite BBQ places. I miss eating here every week or so. Years go, when I worked in Lubbock, Bigham’s BBQ was a favorite place to go get lunch. Sometimes Wife would come up and meet me there. Sometimes I went with colleagues. Sometimes I just went by myself. The smoked turkey is very good. The brisket is not bad either. On Wednesdays, they served smokey burgers, which were hamburgers they cooked in the smoker. They needed sauce because they tended to be a little dry (smoking will do that). But goodness what flavor they had. I managed to get there once for lunch and I’m glad I did. It’s still one of my favorite places.